Yay! Christmas is almost here! The presents are wrapped and under the tree, and I’m finalizing the baking list. Check back starting Monday as I post a couple of last minute craft/baking ideas to do with the kids during the week they are home before Christmas. The holidays also bring some awesome movie choices! One of the ones we want to see is Moana. We haven’t seen gotten to see it yet, and Rogue One comes out this Friday. In honor of the holiday movie season, I have an awesome combo gift card giveaway for this hop! Who’s up for a movie and a meal? 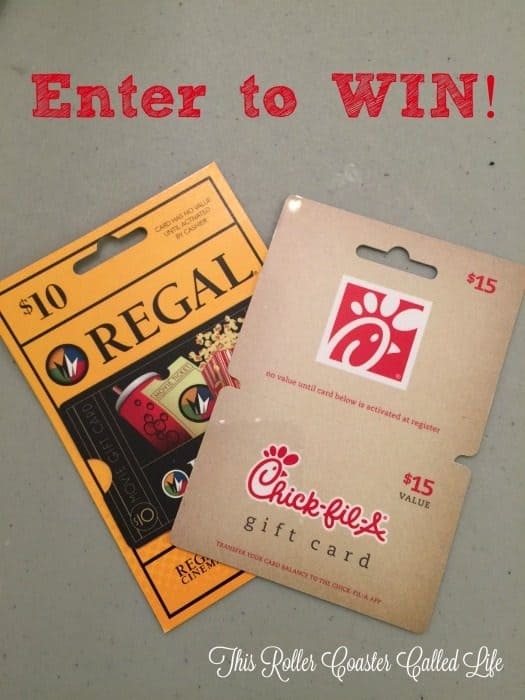 I’m joining with Planet Weidknecht and LeahSay’s Views in their most recent blog hop, and I’m giving away a $10 Regal Cinema gift card and a $15 Chick-fil-A gift card. Are you ready to enter? Read the rules below and enter via the Rafflecopter widget. Don’t forget to visit the other participating blogs to see what giveaways they have! Rules: Giveaway starts at 12:01 am Eastern on December 15, 2016 and ends at 11:59 pm on December 31, 2016. Open to U.S. residents 18 years old and older. Shipping to U.S. only. No purchase is necessary to win. Void where prohibited. Odds of winning depend on the number of entries collected. 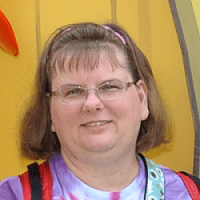 The winner will be chosen by the Rafflecopter widget and will have 48 hours to respond after being contacted by email. Please make sure to use a valid email address. Facebook, Twitter, Pinterest, and Google+ do not endorse this, nor sponsor this giveaway. Nor are Facebook, Twitter, Pinterest, or Google+ affiliated with this giveaway in any way. This Roller Coaster Called Life is not responsible for prize fulfillment. Additional rules here. 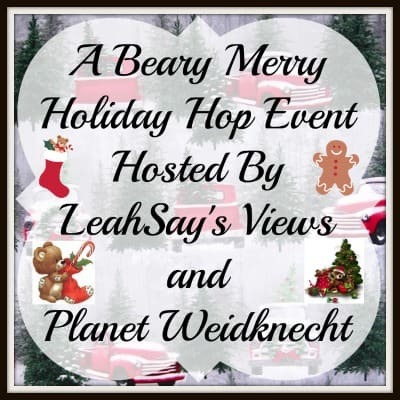 Blog hop disclosure: LeahSay’s Views, Planet Weidknecht, and the participating hop bloggers are not responsible for companies or other bloggers who do not fulfill prize obligations or injury from said prized.